Segal will divide her time between the U.S. and London, England, Music Business Worldwide said on Wednesday. The Music Publishing team is expected to have several sub-divisions, such as Operations, Commercial, Publisher Relations, and A&R. The A&R crew is slated to help develop songwriters, rather than directly sign new talent. 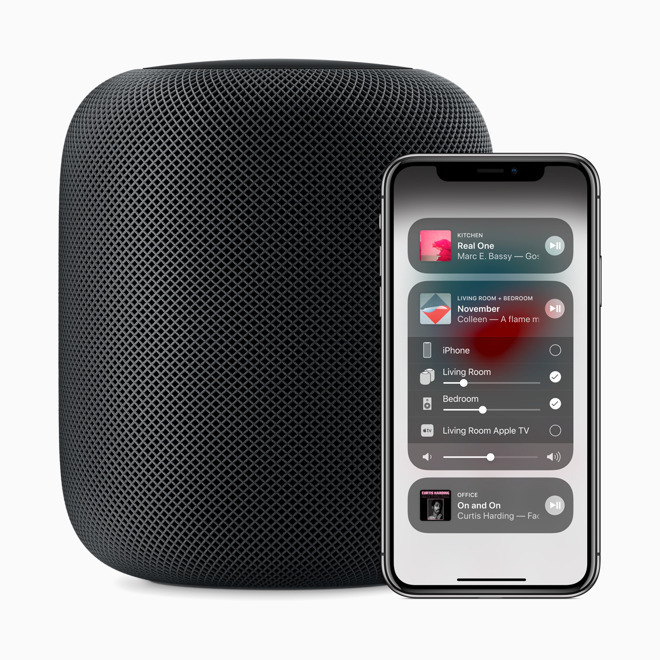 The initiative is said to be the brainchild of Oliver Schusser, who assumed control of Apple Music in April. "Oliver is well aware that much of the most important artist discovery happening in the music industry today comes from the publishing side of the business," one source explained to MBW. "He is also aware that record labels and artists are well served by industry relations teams at streaming platforms — they are in and out of those offices every day — but that publishing hasn't yet enjoyed that kind of direct relationship," the person continued. "Oliver wants to underline the importance of publishing and songwriters to Apple. That's what this move is all about." The creation of a publishing division would seem to suggest that Apple could begin publishing music without the need for third parties, assuming artists and others are willing to go along. Apple has regularly tried to use exclusives to lure people to Apple Music, typically first dibs at new songs and albums by artists like Drake. Nevertheless, Spotify still commands an overwhelming presence in music streaming, with over 75 million paid subscribers versus Apple's 50 million, on top of which Spotify has even more ad-based listeners.